Let me find something ..
Pumpkin patch. 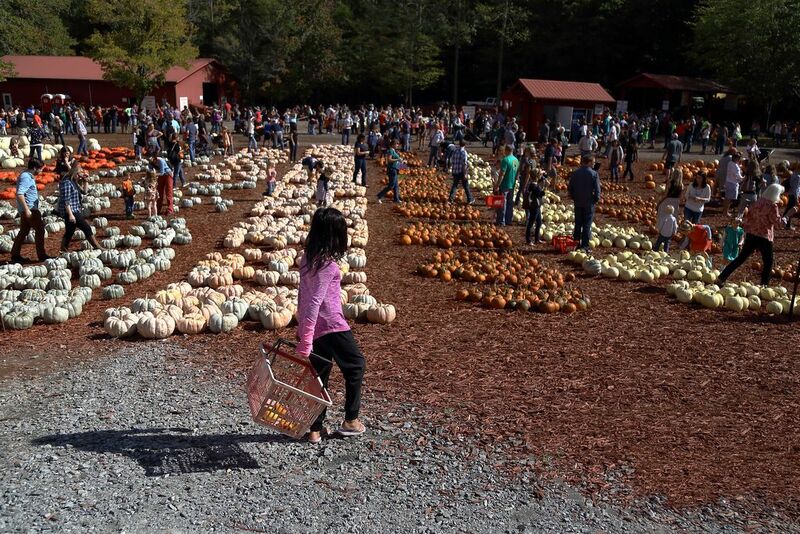 A young girl was looking for small pumpkin & already grabbed few of them in the basket. Date Uploaded: Oct. 23, 2015, 6:11 p.m.